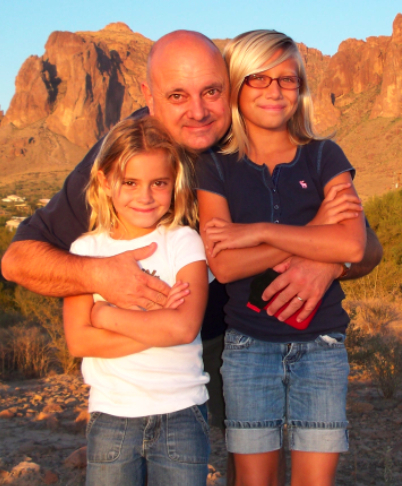 Anika & Landree have been terrific - This was a fun day - we went out to the base of the Superstition Mountains and took a few pictures. We also went to Tortilla Flat that day. These little girls - the cabooses of our family numbers 11 & 12 have been a real joy. Carola and I have often asked "what if...we would have only had 2 kids?"